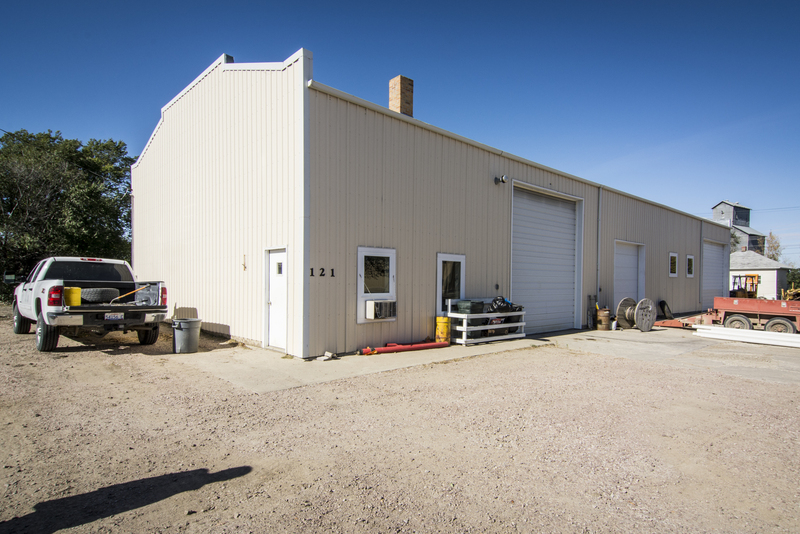 We are a locally owned and operated business located in Winner, SD and we have been providing professional service and top-notch quality workmanship to the South Central South Dakota area since 1975. We offer 39 plus years of expertise in agricultural, commercial, and residential excavation and grading. McCready Construction, Inc. has served the South Central South Dakota area for more than 39 years. We have experience in all aspects of site development and site preparation, including: Excavation, Demolition, Water & Sewer line installation and repair, Fill Dirt and Sand hauling, Directional Boring, Pasture Development, Tire Tanks and installation, Local snow removal (Winner only), and Electrical and Communications cable installation. We are also the areas oldest authorized Ritche waterer dealer providing sales and installation since 1975. Serving the South Central South Dakota area within 100 miles of Winner. Including Lyman, Gregory, Mellette, Todd, Tripp and portions of Brule and Charles Mix counties.